Suggested by Anonymous I’m afraid that while the One Above All is a rather strong cosmic being, his actual abilities have been open to debate for many years. The fact of the matter is….this guy is basically just an old man. I’m afraid that this is simply not good enough to try and take on someone like Captain Underpants. 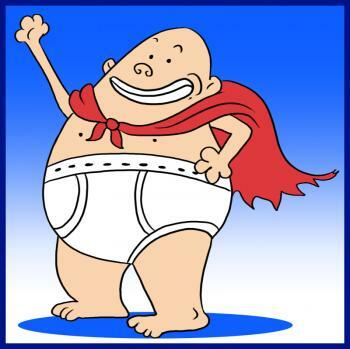 Captain Underpants may not have actual super powers, but he can still throw a mean punch and is actually in fairly good shape for an old guy. I think he would be able to surprise some people and win this fight. Captain Underpants wins. 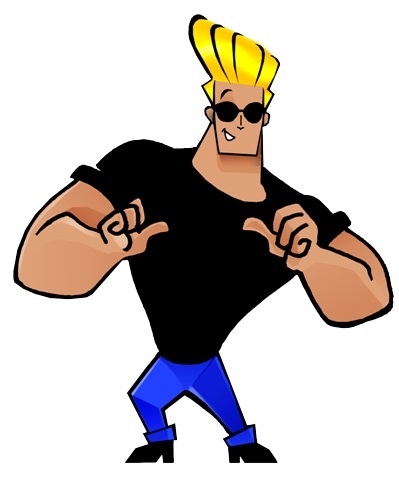 Suggested by Sonic It’s time for one of the most legendary mascot characters to make his debut. 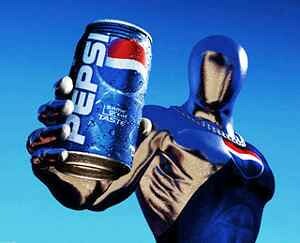 Pepsiman isn’t your average sugar filled hero. He’s a man on a mission and has been shown to outrun trucks and large cans in the past. Captain Underpants is under the impression that he is a hero, but doesn’t possess the skills to live up to this title. If only the Captain had consumed more sugar back in his prime, that could have helped quite a bit. After all, he’s not himself until he’s chugged down a Pepsi. Pepsiman wins. Captain Underpants is back and now he’s up against Clefairy! 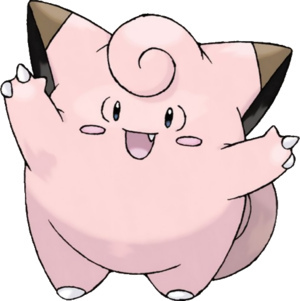 Clefairy has a lot of intense attacks at his disposal, but will they be enough to take down Captain Underpants!? 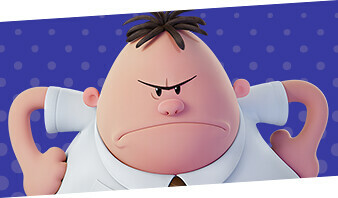 Captain Underpants definitely knows how to win, but in the end he will be losing this match and dropping down the ranks. Clefairy wins. Captain Underpants is one of those guys who should not be underestimated! 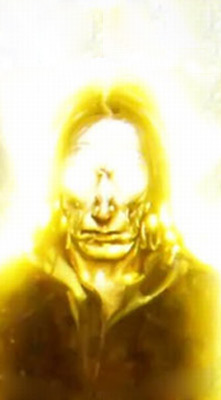 Of course some good spells from Voldemort should take him out nice and quick. He just doesn’t have the skills that Voldemort has shown in the past. 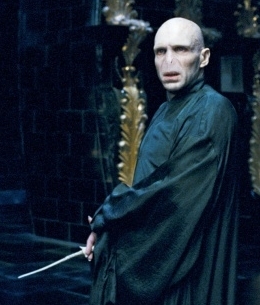 Voldemort is one of those guys who shouldn’t be underestimated. Voldemort wins.